How could you resist this adorable Kris Bear? Brandishing some gorgeous roses and a hopeful smile, this piece would make a romantic gift for a loved one on Valentine’s Day. 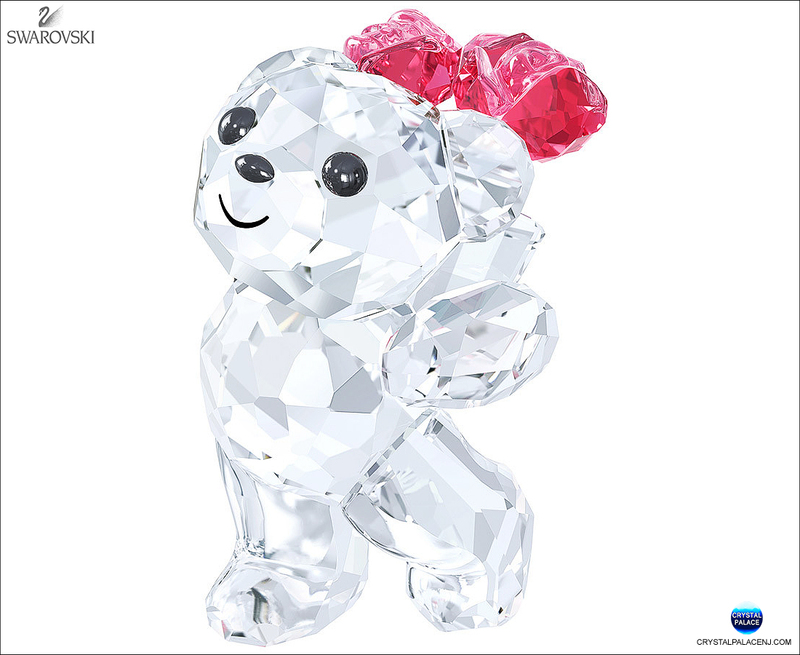 It is crafted in clear and pink crystal.